J.D. Holiday wrote and illustrated the picture books-Janoose The Goose, Janoose and The Fall Feather Fair, and The Spy Game; a chapter book for 6 to 9 year olds, The Great Snowball Escapade; a Christian Christmas Middle-grade novel, SIMPLE THINGS and a collections of short stories for adults in Stories &Imaginings For The Reading Spot. C*U*R*R*E*N*T*L*Y What I'm Up To! Book review of The Brownstone On West 53Rd Street, Rehearsal Club Memoir: In A Nut Shell! An interview with Children's Book Author, Jan Britland. 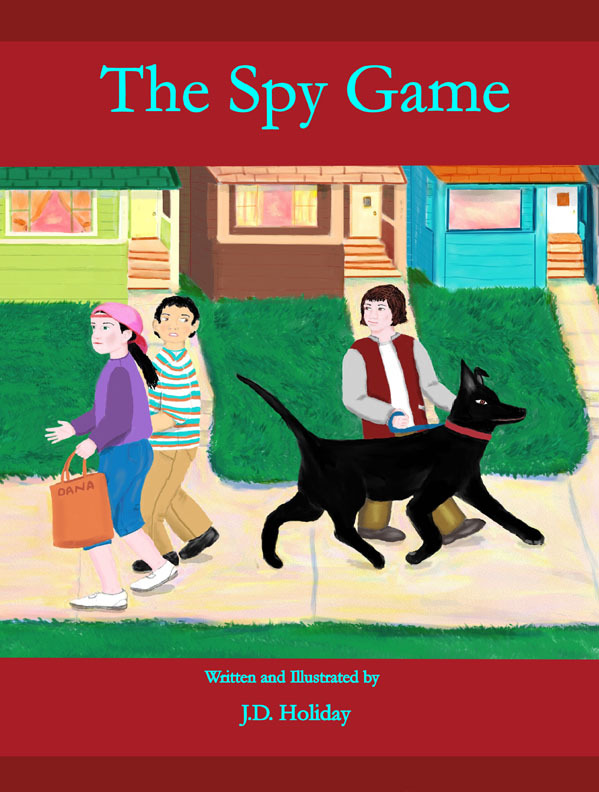 This Week my children's picture book, The Spy Game is FREE at Smashwords! For this week, until March 8th, my children's book, The Spy Game will be free on Smashwords. Greetings from Australia. Writing for children is difficult for experienced authors. I wish you all the best with your writing and look forward to hearing from you, Aaron. 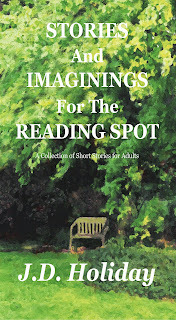 Stories And Imaginings For The Reading Spot, a collection of short stories for adults. The Authors' Words & Characters Gone Mad on the Book Garden Radio at Blog Talk Radio. I'm a member of The Society of Children's Book Writers and Illustrators.